An Iranian lawmaker criticized the United Nations over its inaction in Syria, and stressed that the UN Security Council should handle the crisis. 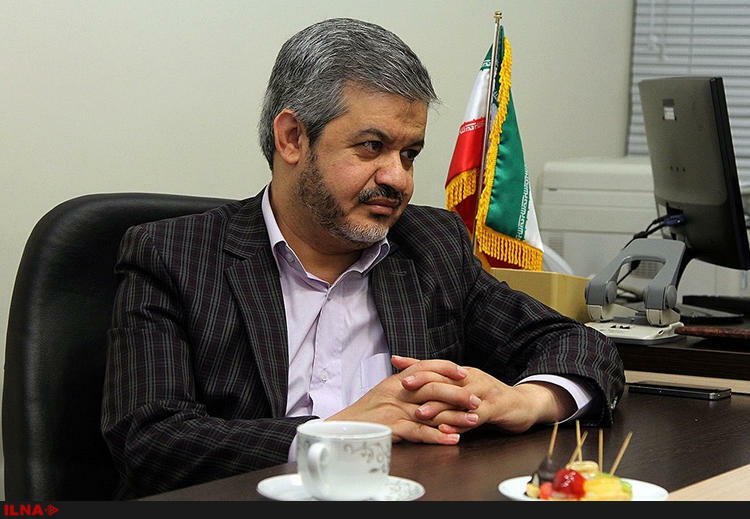 “The UN Security Council should take a strategic role to handle the Syrian crisis and bring peace and safety to the region,” stressed Alireza Rahimi, an Iranian Parliament member. According to a Farsi report by ICANA, he went on to say that while ceasefires should be arranged based on long-term, strategic perspectives, some regional rulers plan ceasefires for their unilateral interests. “As the opposing forces don’t act cohesively, Turkey can’t guarantee that the opposition won’t violate the ceasefire in Syria,” he noted, referring to the guarantee given by Turkey for the ceasefire in Syria. “Turkey, on the other hand, has taken no definitive approach to Syrian crisis,” he added. He believes that Syrian truce failed due to a lack of cohesion among Takfiris [extremists] and the opposition. “Every time they come to the negotiating table to reach just a relative agreement on ceasefire, and then violate it,” he added.